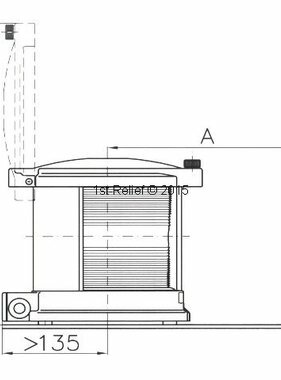 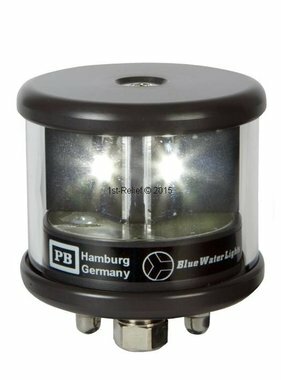 Originally active as a marine sheet metal working business which supplied ships in the port of Hamburg with sheet metal goods and galley inventory, the company today offers a comprehensive portfolio of services for shipping. 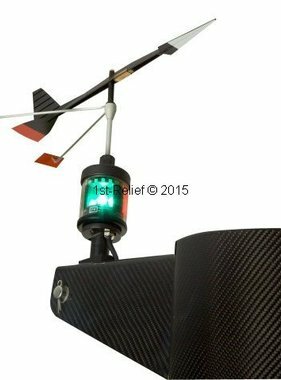 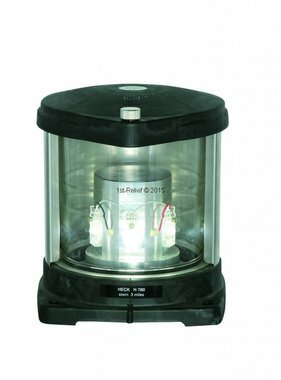 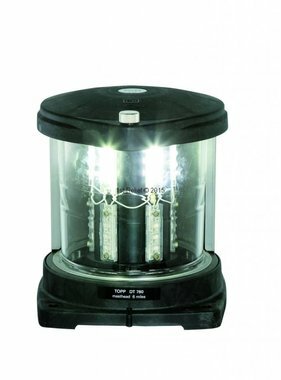 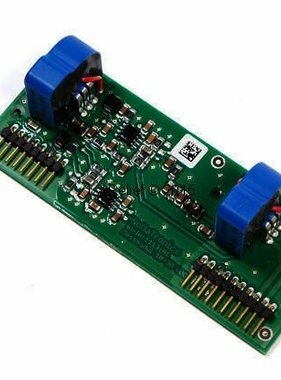 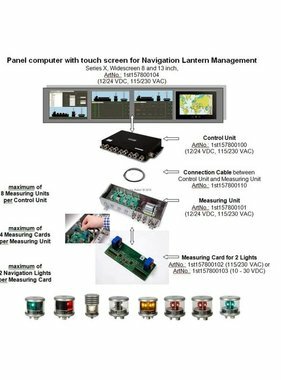 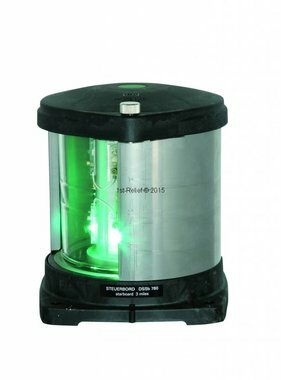 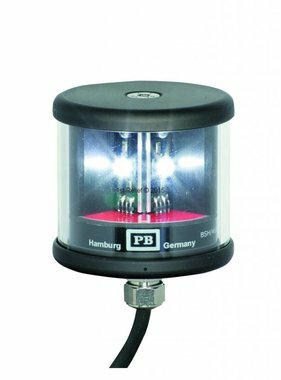 Due to more stringent safety requirements at sea, Peters + Bey began to design and manufacture navigation lights. 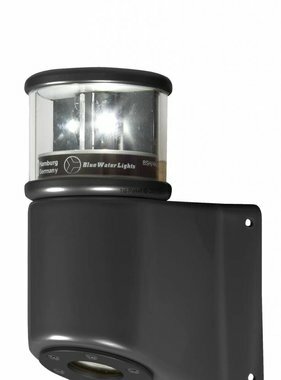 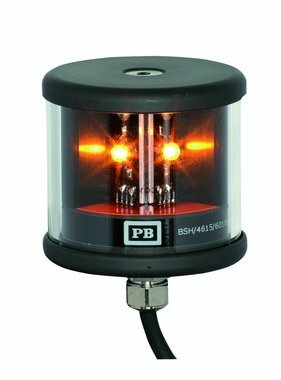 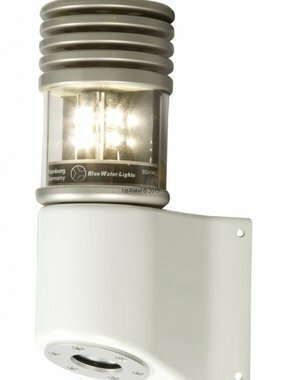 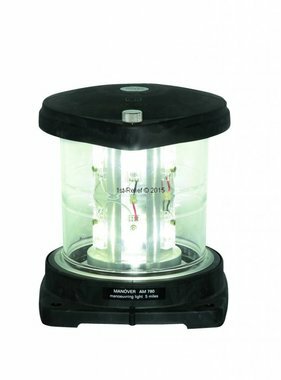 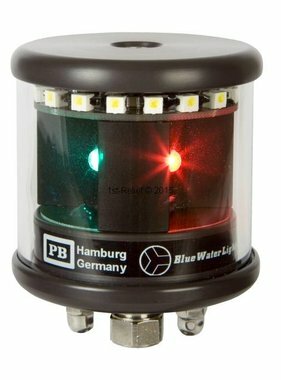 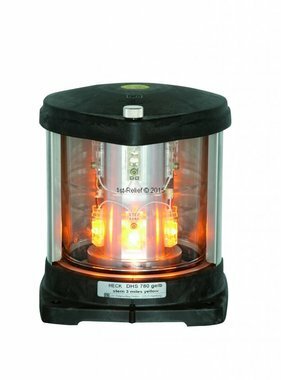 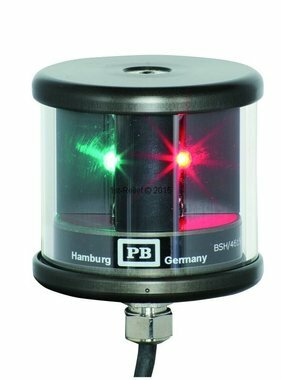 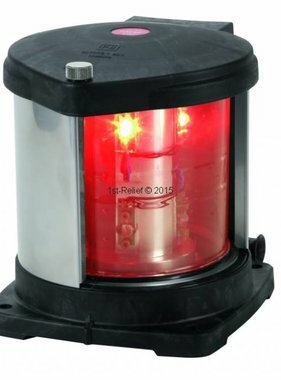 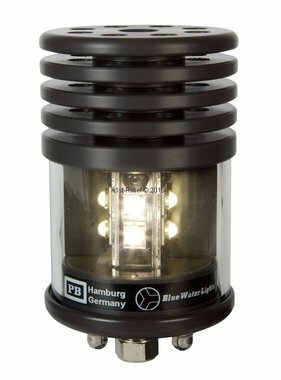 The Peters + Bey navigation lights stands in the world for more than 125 years of quality and innovation.